Every month, PlayStation picks out some games and makes them free to play for all PlayStation Plus subscribers for the entire month. Now, with May at its end, and the E3 conference just around the corner, here are the games that will be made free to play for PlayStation Plus subscribers in the month of June. Note: To play these games for free you need to be a PlayStation Plus member, which is a paid subscription from PlayStation. 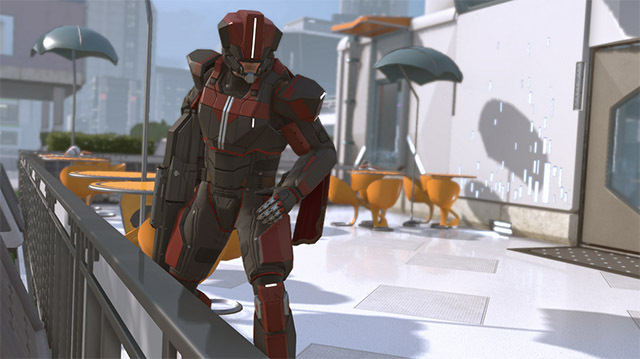 A tactical, turn-based strategy game, XCOM 2 deals with the aftermath of an alien invasion of Earth. With the humans having lost the original war, they’ve formed XCOM — a force with the aim to overthrow humanity’s new alien overlords. Normally, this game is priced at $59.99 (₹3,375) but PlayStation Plus members can play it completely free throughout the month of June. 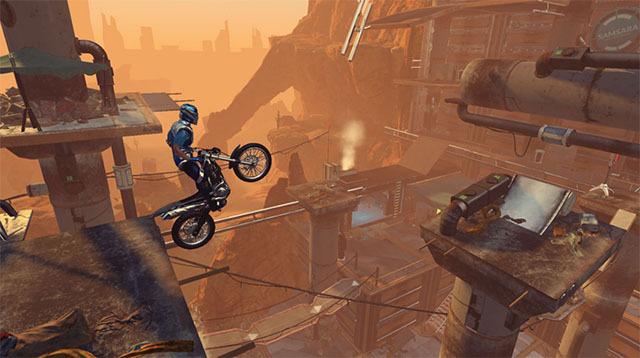 Trails Fusion has been described by PlayStation Plus editors as ‘the ultimate platform-racing game.’ In Trials Fusion, you’ll use your insane skills to set records against players from all over the world. The game has both single player and multiplayer elements, so you can play it alone if you just need some single player action, and you can play it online against PlayStation Plus members from across the globe. The game is normally priced at $19.99 (₹3,330) but PlayStation Plus members can play it for free. 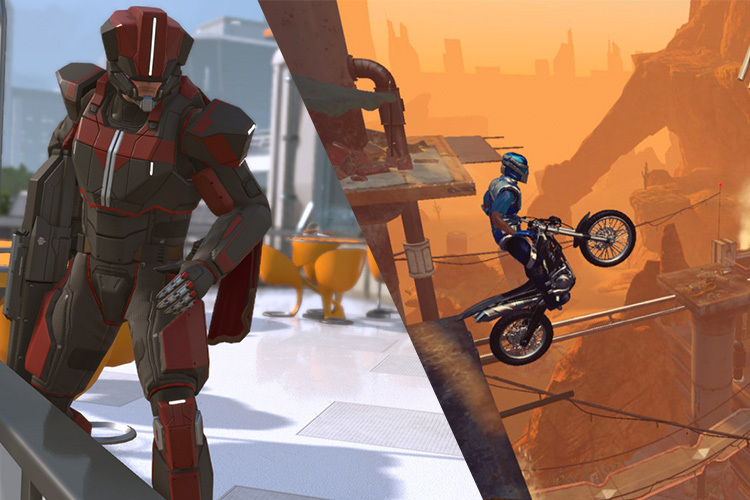 While Trials Fusion and XCOM 2 are coming to the PS4, there are some other games (for PS3 and PS Vita) that are free for the month of June as well.